I could spend hours browsing through antique stores looking for treasures. Antique pieces have a sense of history about them that I find intriguing. How many other families have they encountered? What stories could they tell? How did they impact someone's life? Not that I don’t have an appreciation for things that are shiny and new, but I find that having an old desk, silver engraved trophy or antique mirror just adds personality to a space and makes it more visually interesting. My decorating style has changed throughout the years, but one thing that has never changed, is my love of mixing old with new to create a vibe. 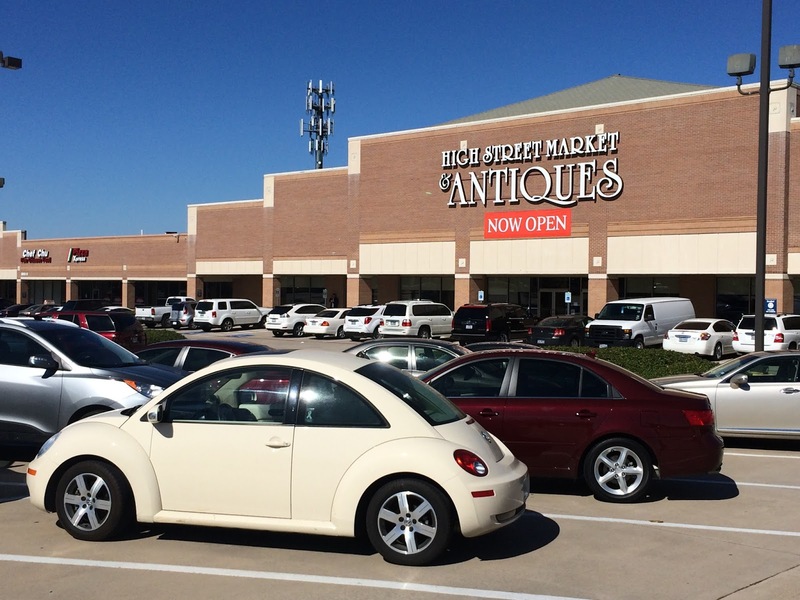 I was recently invited to visit High Street Market & Antiques, which is very centrally located on the North East corner of Trinity Mills and Marsh in Dallas. 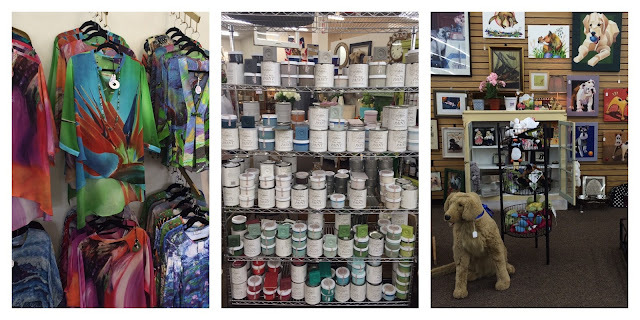 The great thing about an antique mall is that it is a large space comprised of individual vendors, so you can always shop a wide variety of goods. 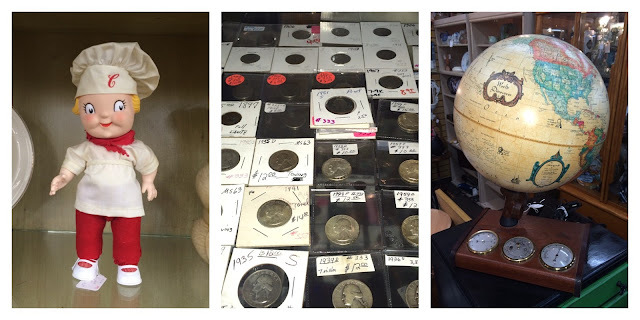 Some vendors specialize in furniture, some in small collectibles, some in jewelry... so you never know what kind of treasure you will stumble upon. 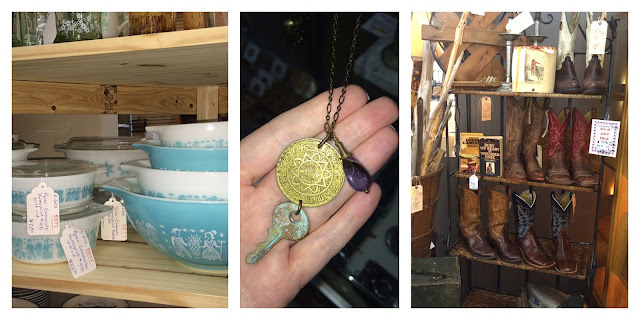 The beauty of High Street Market & Antiques is that their vendors carry both antique and brand new merchandise, so you really get a wide variety of offerings. Here you’ll find new and vintage clothing and jewelry, gift items, antique clocks, china, glassware, candles, fragrances, everything for the home. Below are some of the "treasures" I discovered on my visit: an old typewriter that would be a great accessory for my office, a birdhouse made of old wooden rulers, a collection of Betty Boop glasses, Pyrex (I am obsessed with Pyrex), a vendor who makes jewelry using old keys, buttons, coins, etc, a vendor who had an amazing selection of cowboy boots, an old doll from a Campbell's Soup promotion, collectible coins, and a world globe. Among the vendors carrying new merchandise (see below) was a boutique that had art and accessories for your pet, a beautiful booth that had brightly colored tops and jackets and they have Amy Howard at Home one-step paints, antiquing solutions, stains, antiquing glazes, and plasters that are eco-friendly. These paints allow you to "transform your treasures" and turn an old worn out piece of furniture into something new! If you are a DIY kind-of person, they also offer classes periodically to show you how to use different techniques. 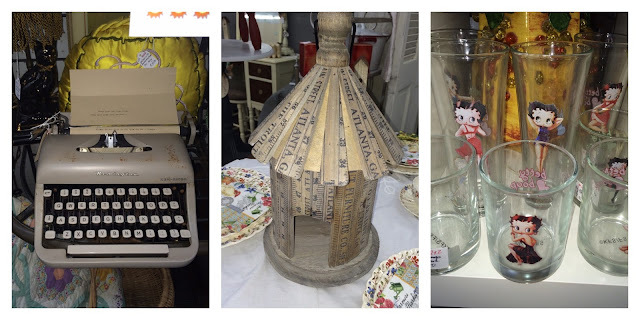 As you can see, High Street Market & Antiques is a great way to spend some time browsing for things you need... or don't even know you need yet! They also have a tea room in the works that will be open later this year so you will soon be able to refuel on site. This post was brought to you by High Street market & Antiques. While I did receive compensation for authoring this post; product selections, descriptions, and opinions are 100% my own. Interested in a sponsored post or product review? Contact me for rates and details.